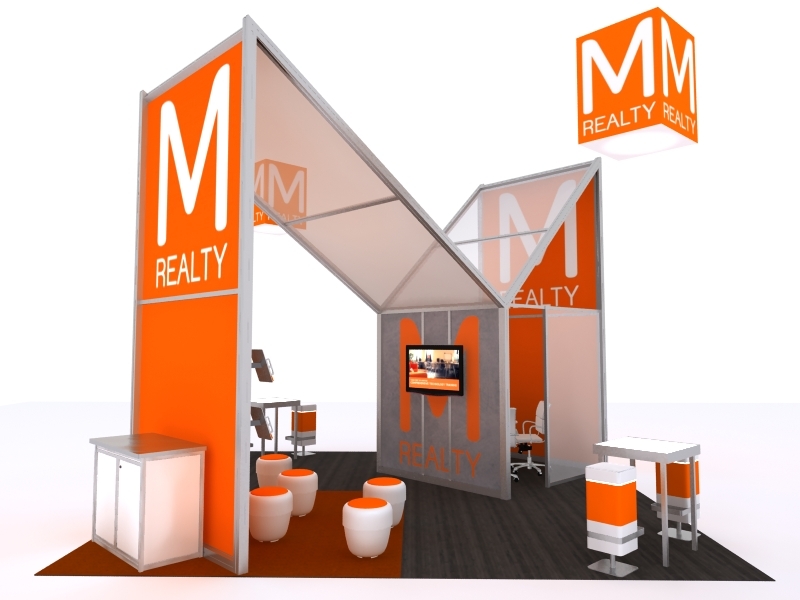 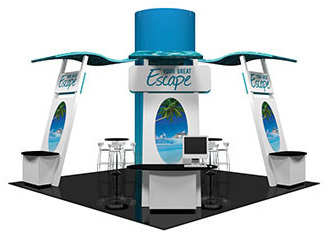 Island stands are a great option if you’re working with an open space and want to make a highly visual impact. 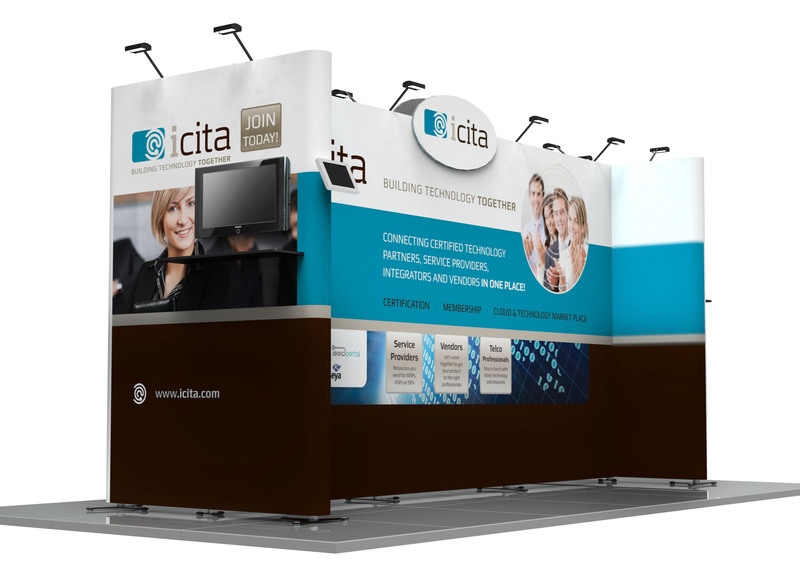 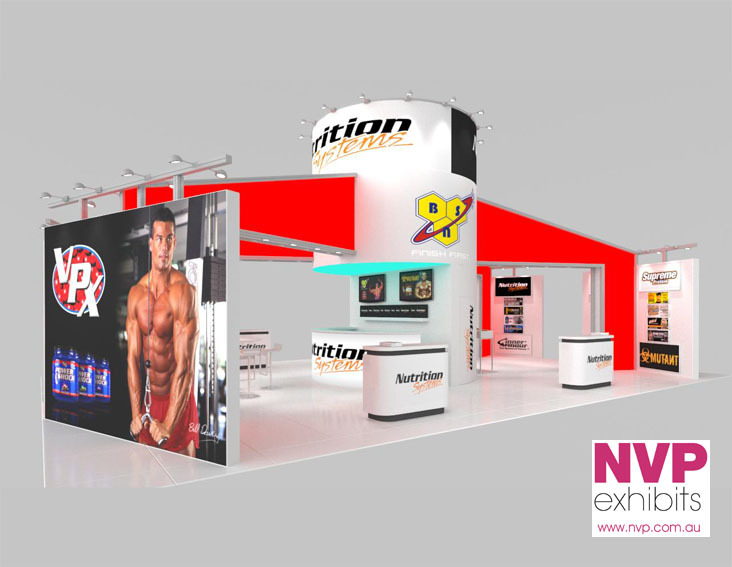 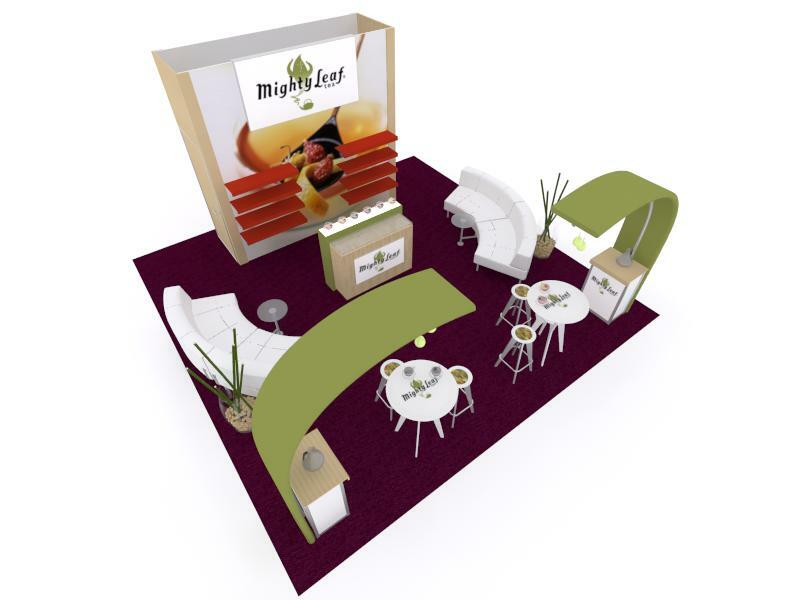 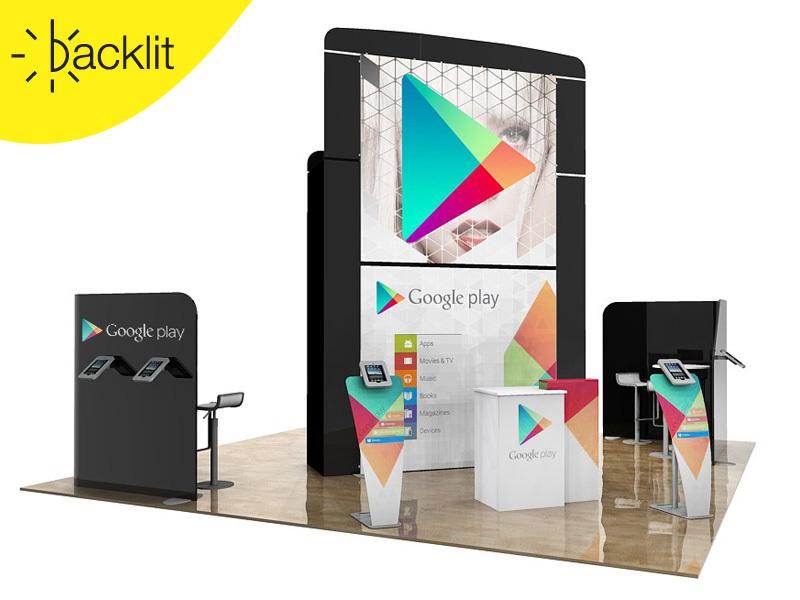 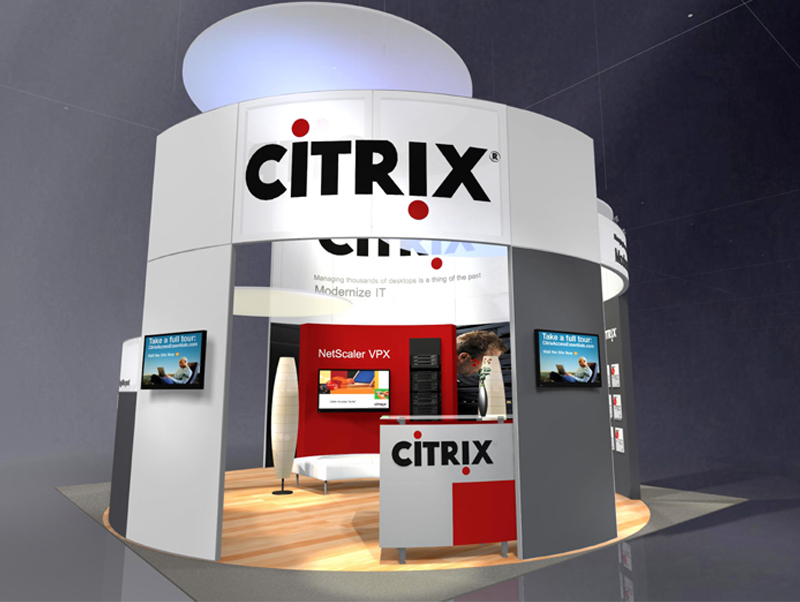 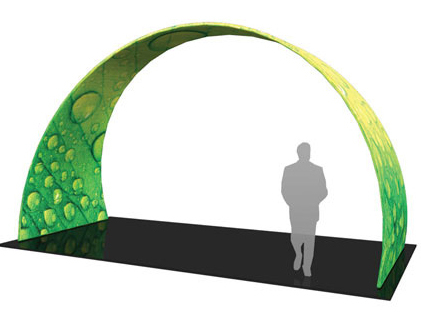 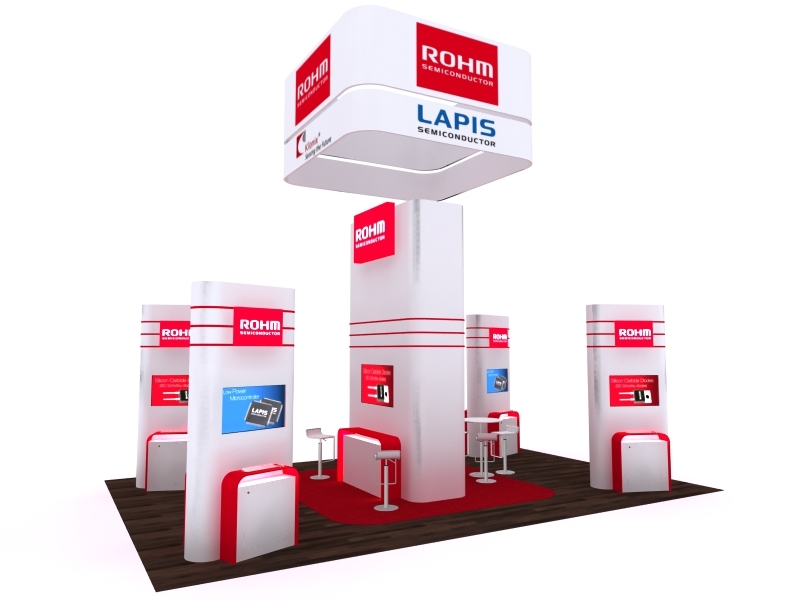 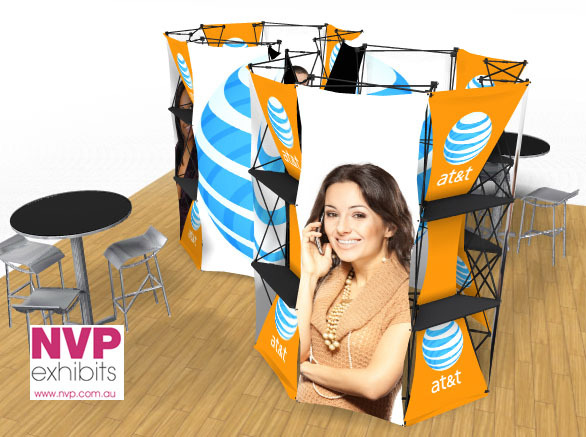 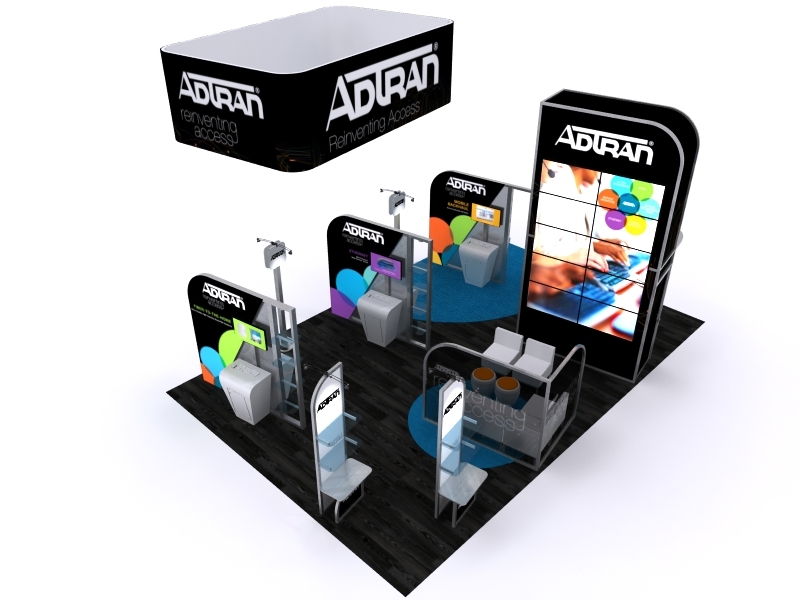 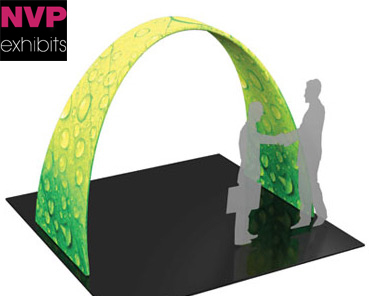 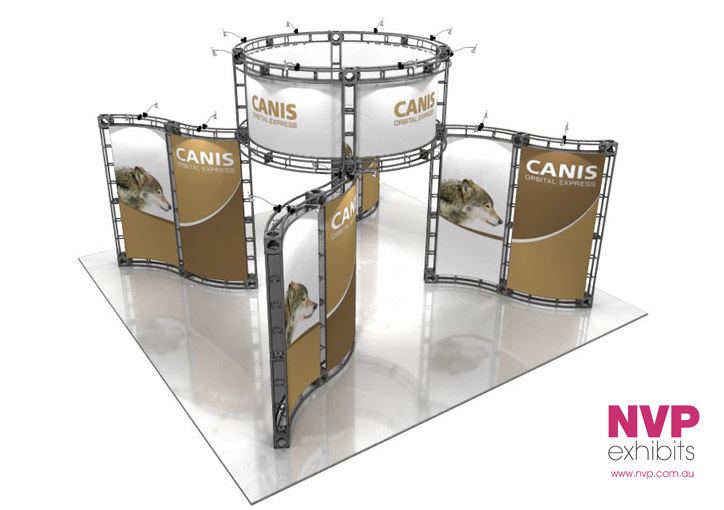 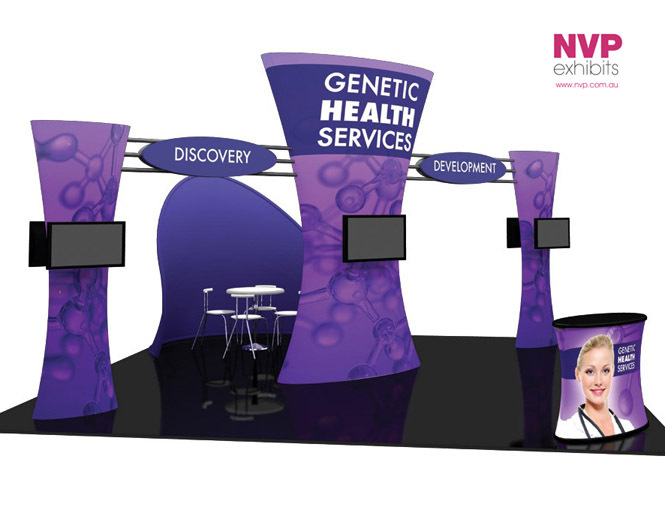 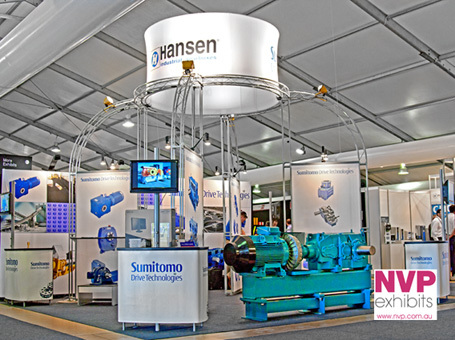 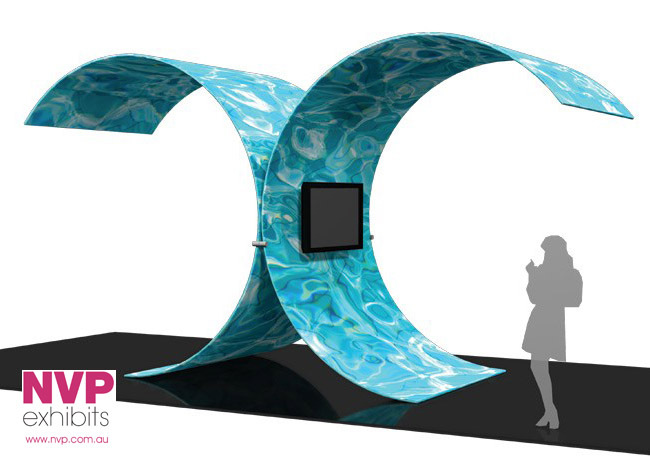 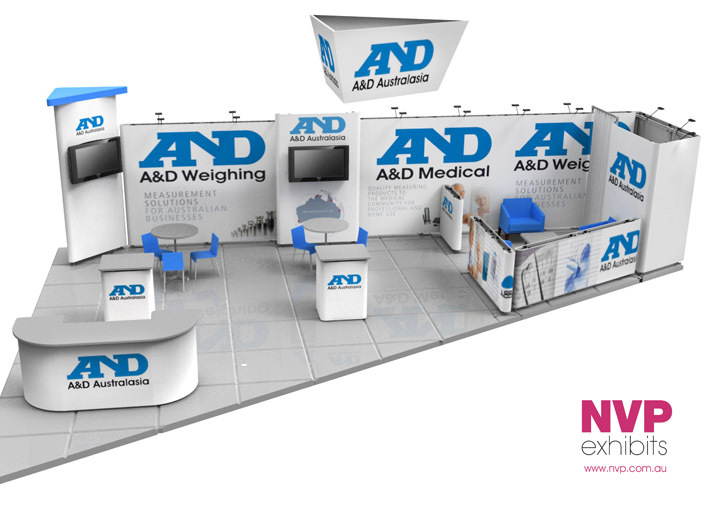 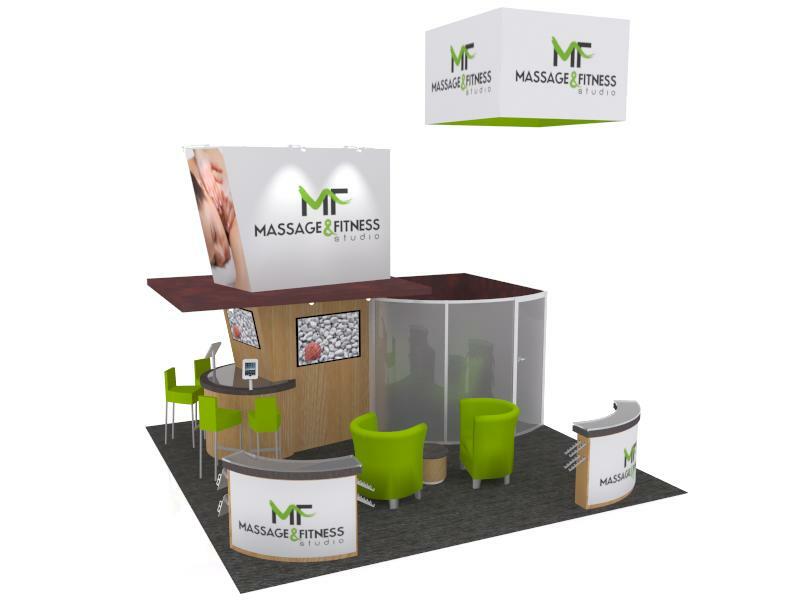 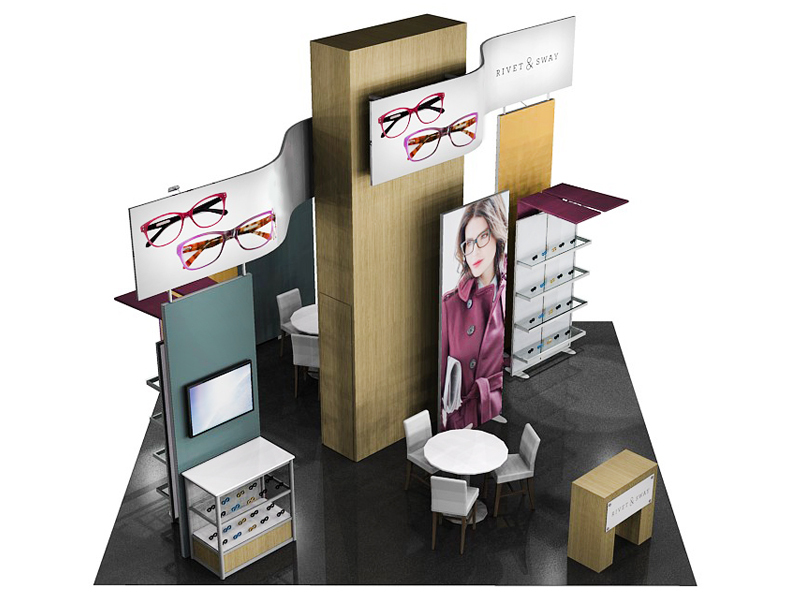 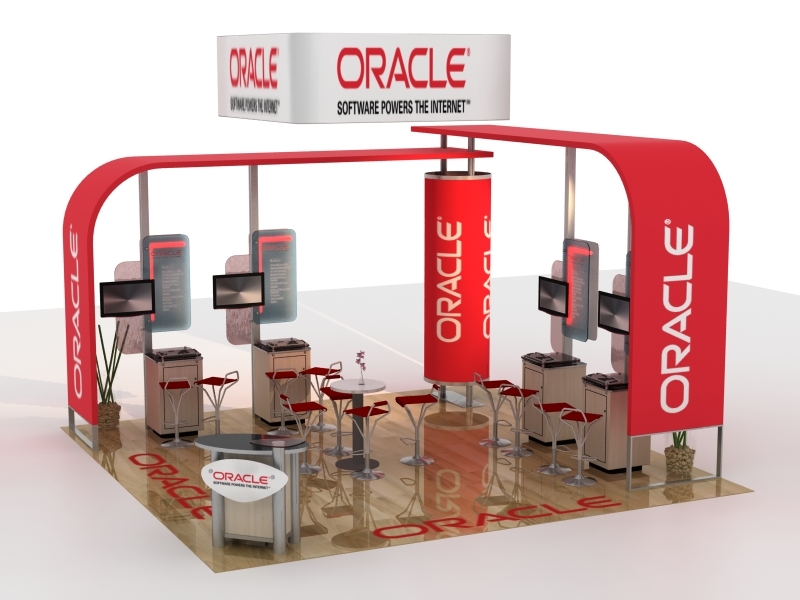 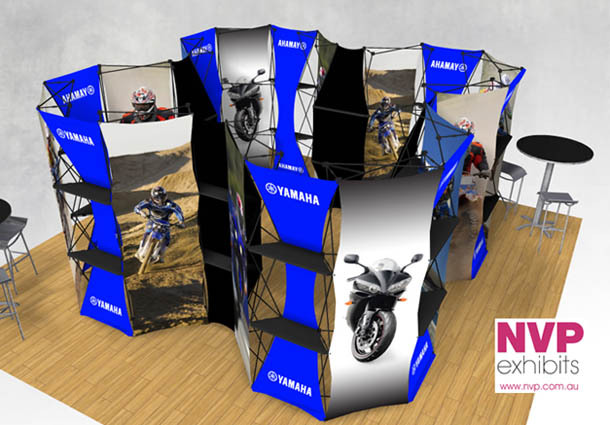 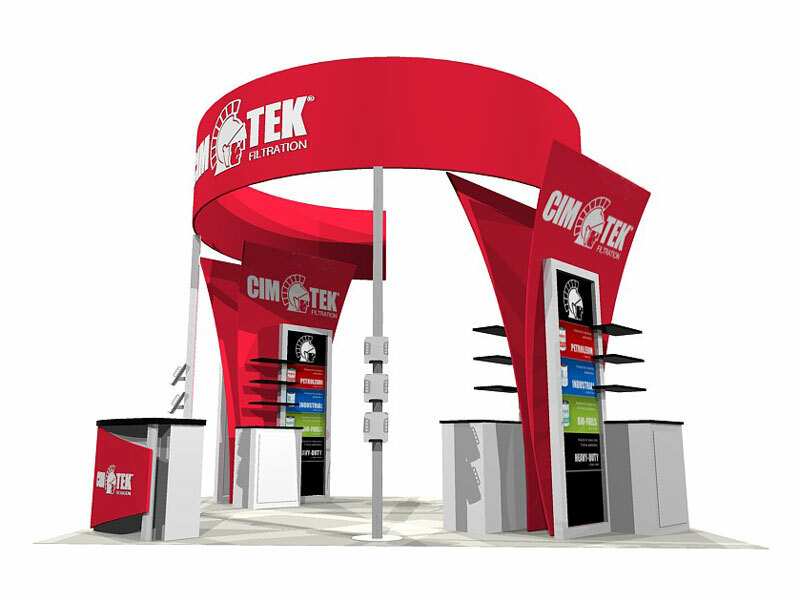 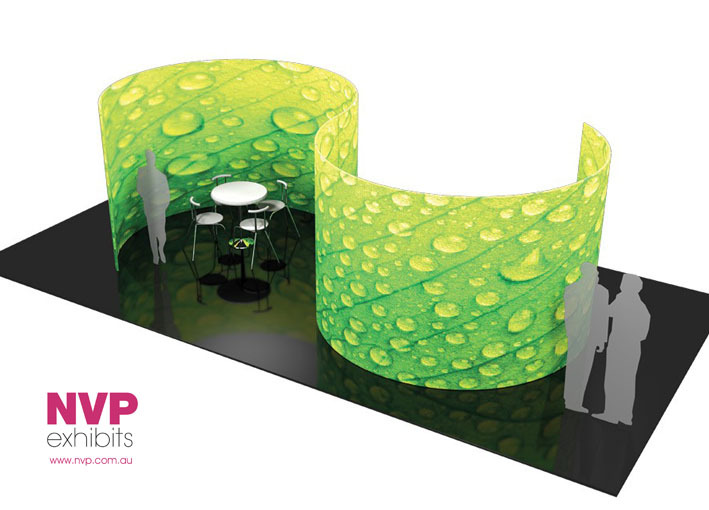 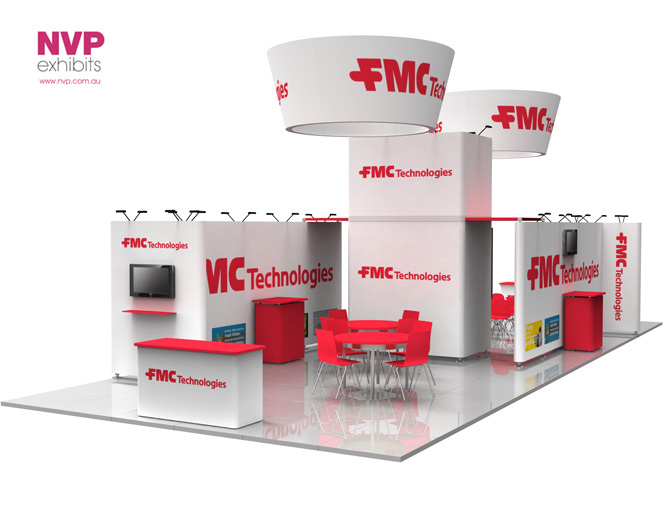 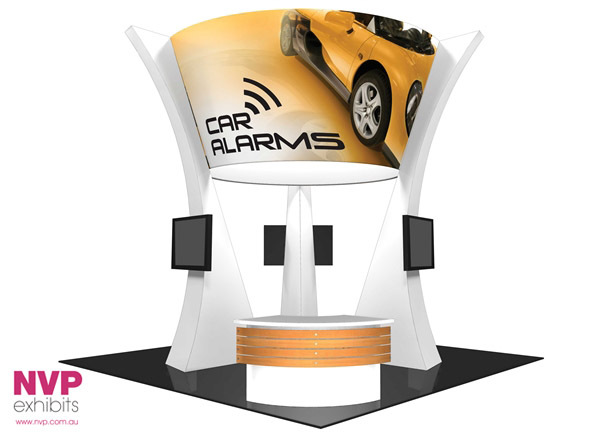 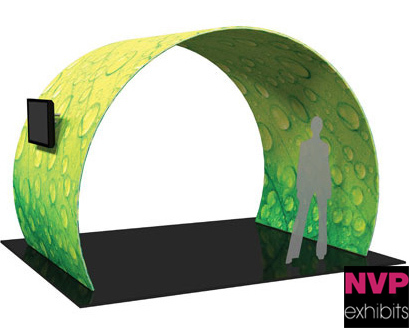 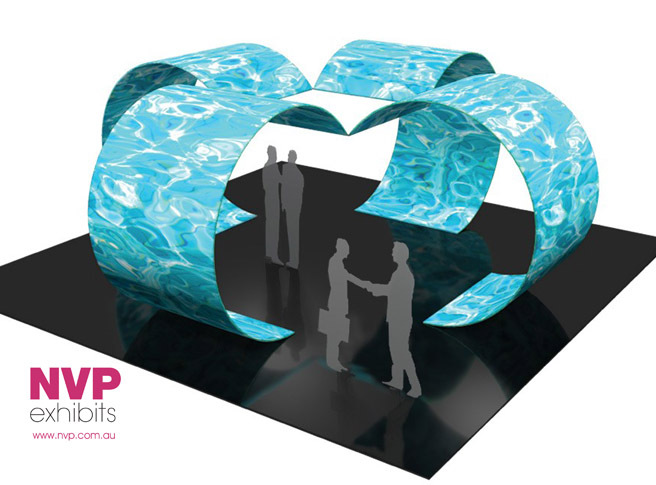 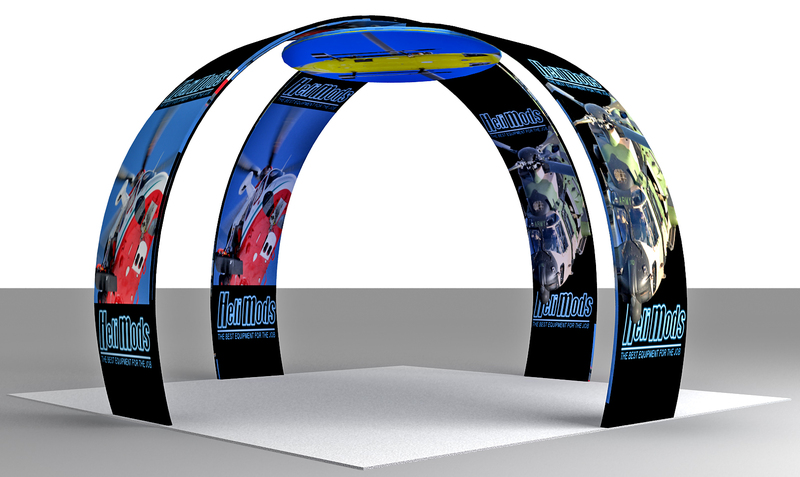 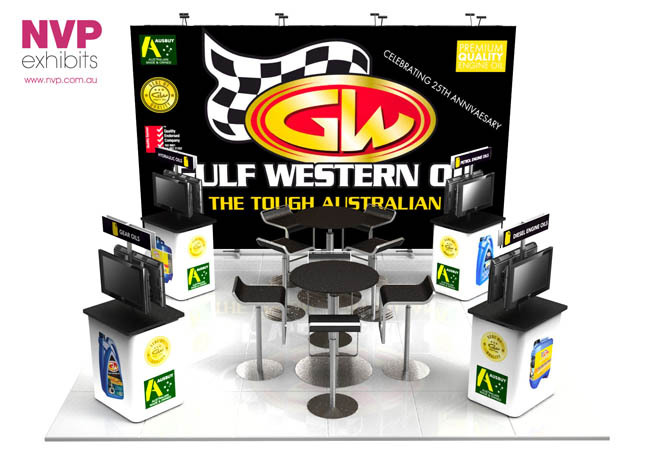 An island stand is the ideal exhibition design to engage people with a display that is visible from all directions. 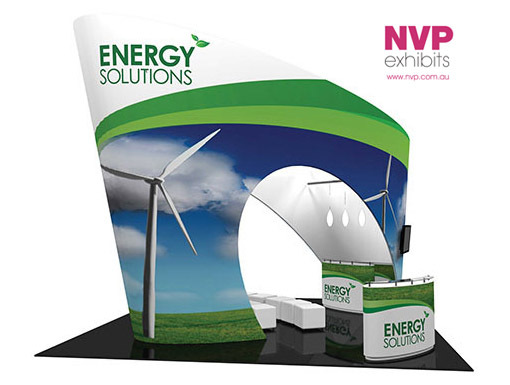 Our Island stands can be created as custom stands, modular stands or portable stands depending on your requirements. 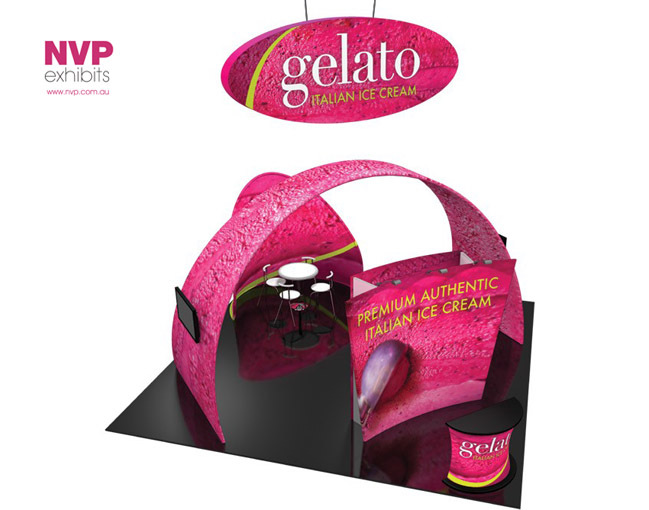 Creating your island stand design based on modular, portable display technology will allow you to use your island stand in many other various spaces and configurations while cutting down your operational costs. 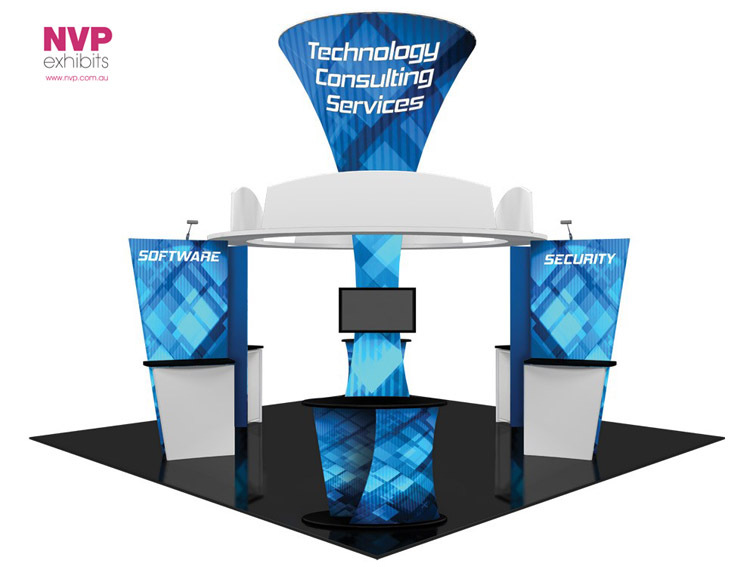 Creating an island stand as a custom stand will allow a very attractive one off solution. 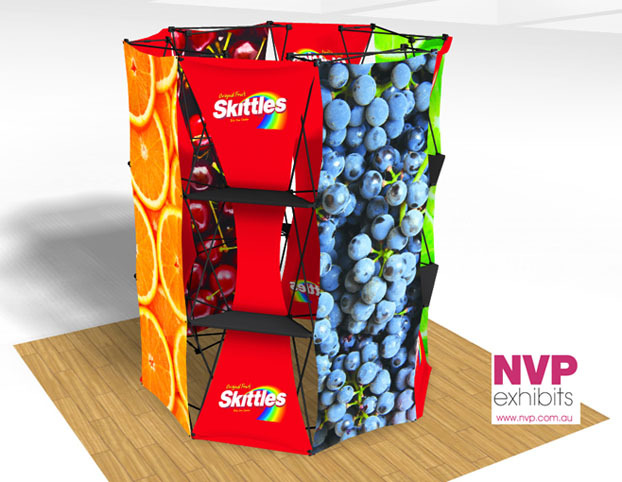 Check out some of the great designs below and see how other brands have used island displays to get inspired and see how an NVP Island stand can work for you!